I am so happy to introduce to you Deborah McCarragher. She has written a book to help women who are in unevenly yoked marriages. There are so many people out there in that situation that I imagine this book is greatly needed. I know that I was once myself in an unevenly yoked marriage (in my first marriage) and understand how hard it is and the pain that can be associated with it. She is also from a military family (as am I), lives in my old stomping grounds, and has a son in the military. I am so honored to have her here with us today — answering the questions that YOU have provided. Deborah McCarragher grew up in a military family and began her journey of creative writing soon after coming to know Jesus as her personal Savior in 1989. She enjoys using her spiritual gifts of encouragement and teaching. Her primary goal is to share her personal testimony with others while bringing hope and practical help through her book. 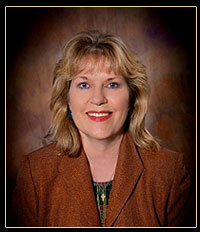 Deborah has been a small business owner for over 25 years. She is a devotional contributor to the E-zine “Ruby for Women” as well as the print magazine “An Encouraging Word.” She and her husband have one married son serving in the U.S. military. They reside in northeast Florida. 2. Tell us about your current release. 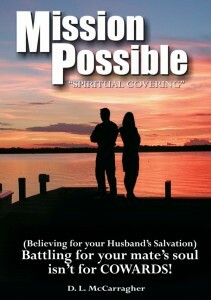 MISSION POSSIBLE is a powerful tool for any woman who is married to a man who does not share her passion for Jesus. 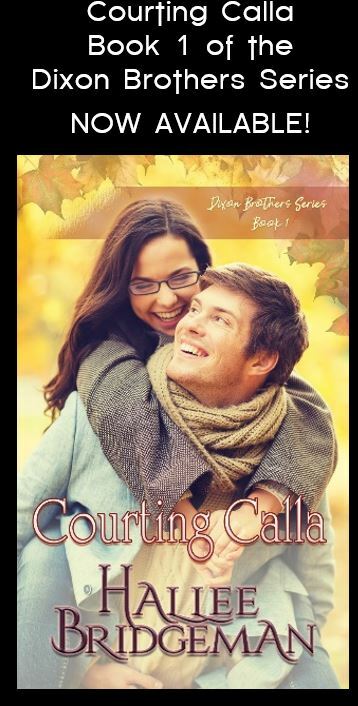 It will encourage and challenge the reader to embrace God’s promises for their spouse and future together. Your mission, if you choose to accept it, is to stand in the gap for your mate’s soul. You can influence your home for Christ even within a spiritually mismatched marriage. At just 80 pages this short book is an “easy read”, but has much to say. You will refer back to it over and over again… This “life changing” book is one you will not want to put down. The “mission” is one in which you, the reader, will join one woman’s quest to reach her husband for Christ. MISSION POSSIBLE was awarded the Readers Favorite 2010 Best Book in the Christian Non-Fiction category. 3. What is your personal, most effective way to get past writer’s block? I generally don’t get writer’s block – but when I do I like to go outside on my patio with my laptop and commune with nature & God for inspiration. 4. How did you determine whether to self-publish or seek a traditional publisher? Back in 2009 I was researching the possibility of using a Christian publisher like Tate Publishing because a friend of mine published her book with them. While surfing the web and reading about the self-publishing industry, I quickly realized I could form my own company and publish for less money and have total control over my book from layout and cover design to printing, distribution and marketing. Of course, I have learned much during that time. The self-publishing industry has morphed and grown the last few years. 5. What made you take the plunge and finally do it? I just knew God wanted me to get this book into the hands of women who need its encouragement and practical help. I had my publishing company in place (which I also use for my bookkeeping business of over 20 years) and contacted a Christian small press to get the ball rolling. 6. Have you always wanted to write a book? No – that was never a goal of mine. However, I feel God “birthed” this book in me, so proceeding was easy – even though I’m not an English major or writer by trade. 7. Do you have pre-determined length in mind when you first begin a book? No – I simply followed God’s leading on Chapter names and wrote until I felt the message was complete. The book is short – just 80 pages, but it is packed with Scripture and is a powerful testimony to what God can do in a spiritually mismatched marriage. I generally prefer to write an outline or general notes on paper, but using a computer is faster for me to type on. I always carry around a pad and pen for jotting down ideas for blog posts or other articles. 9. What is your inspiration for writing? The Lord Jesus Christ is my inspiration for writing this book and my blog posts. My goal is to help others in a similar situation and using my gift of teaching to bring Him glory. 10. Who do you envision your typical reader to be? Since my book is geared towards women in an unequally-yoked marriage, my genre is pretty narrow and targeted. Most readers of my book have been in a spiritually mismatched marriage for some time and always need a little boost or “cheer-leading” to make it through the next marital milestone. 11. 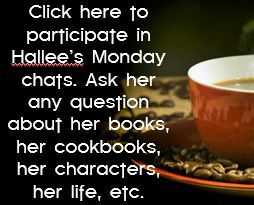 Do you write your books for your own enjoyment or more for what you think people would want to read? Since “Mission Possible” is non-fiction, I wrote it as a helpful tool for those in a difficult place. I read my own book at least once a year! 12. What do you do when you hit a roadblock and have NO idea what to write? 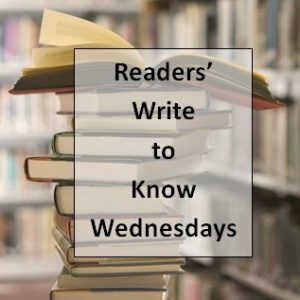 This entry was posted in Hallee's Interviews with Christian Authors and tagged Deborah McCarragher, interview, mission possible, readers write to know wednesdays. Bookmark the permalink. What a wonderful interview. Debbie’s book is great and the topic is so relevant to so many it is timely and should be read widely. Thank you for sharing with us. I love your passion, Deborah, and I also love your independent spirit as you struck out on your own to publish your book. Your book is going to be a gift to several women friends I have who will really relate to your book. Thanks for a wonderful interview!